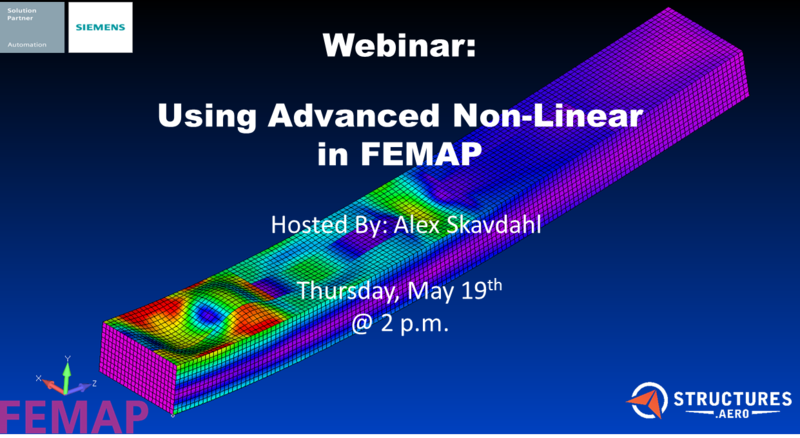 In this webinar, we’ll explore how advanced non-linear can more accurately predict buckling of a structure that experiences deformations that lead to early buckling. In this webinar, Alex Skavdahl will explore post-buckled behavior by running a model far in excess of when it buckles. The advanced non-linear solver can track the post-buckled behavior well into the plastic range.  It’s perfect for light aerospace structures where skins are designed to buckle before limit load. The first demonstration will be on a thin-walled cylinder and the second demonstration will be on a box beam structure.